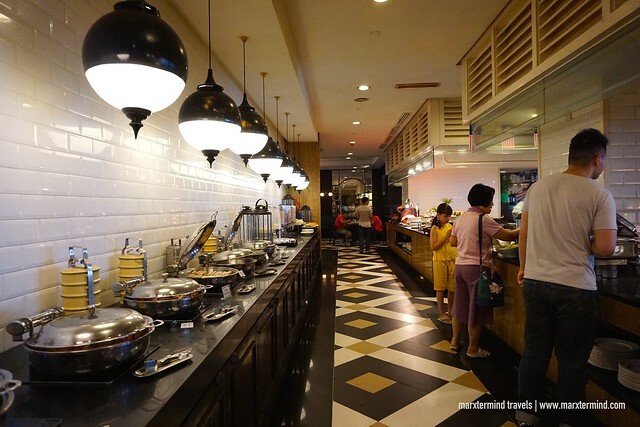 Eastern & Oriental Hotel Penang is a lovely colonial hotel where I stayed for two nights. 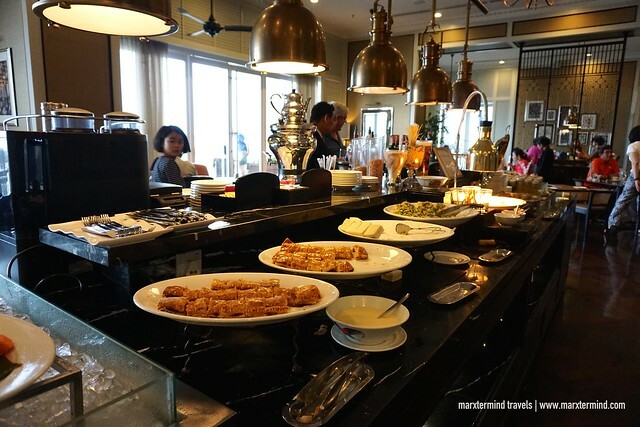 Known for its luxury, this hotel made my short vacation in Penang more extraordinary for me. My experience was nothing but comfort and elegance. The hotel provided me the best in everything from my room, to services, to amenities and to food. 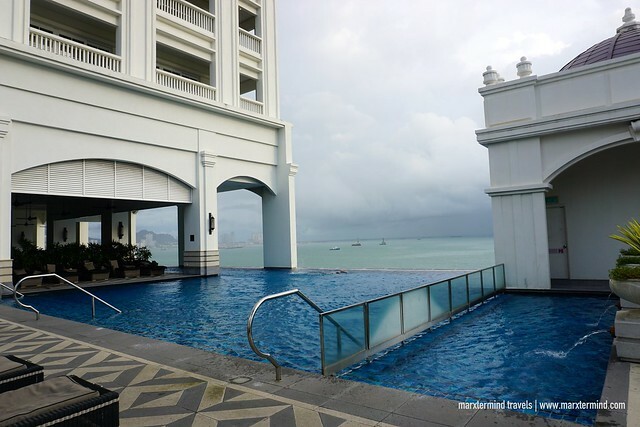 A seafront hotel in Georgetown, Eastern & Oriental Hotel Penang is also an ideal place to stay while exploring the capital city and the island. It’s close to some shopping centers, cafes, restaurants, city landmarks and other tourist spots. Getting to and from the hotel is also easy by taxi. Uber and Grab are also available, which made my transfers also more convenient. It was around noontime when I arrived at the hotel. 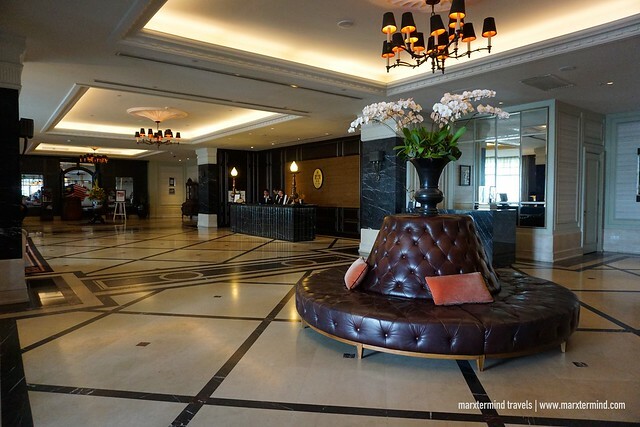 The lobby impressed me instantly because of its classic atmosphere. There’s an ample lounge and public spaces. Staff on ground was also friendly and attentive. I went straight to the front desk and presented my passport to verify my reservation. Standard time for check in at the hotel is at 3:00pm. I was told that my room wasn’t ready yet unfortunately. But that was okay to me since I planned to go around that afternoon for some street art hunting. I just left my backpack at the front desk and spoke to them that I would just get it when I come back. When I went back to the hotel around 5:00pm, the staff just handed me my keycard. My backpack was already in my room, which they delivered when it had been available. 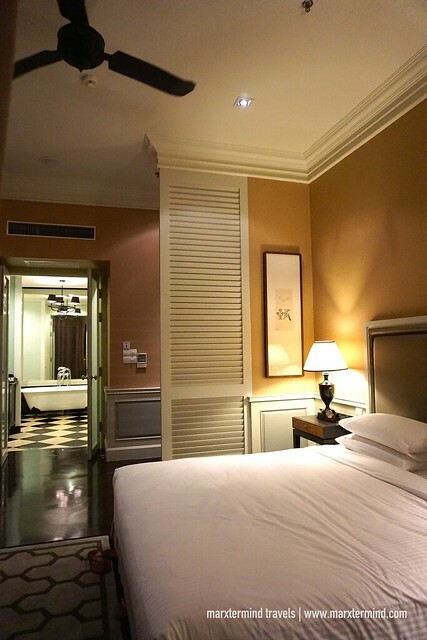 Eastern & Oriental Hotel Penang has two wings – Heritage Wing and Victory Annexe. 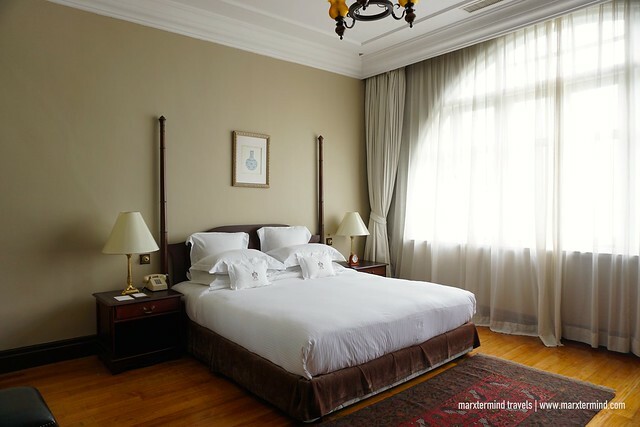 Heritage Wing is the historical center of the hotel that houses 100 elegant suites. Victory Annexe is a new building, which feature 118 Studio Suites and 14 Corner Suites. I was fortunate that I had the chance to see some of the accommodations in both wings. You may check room types and rates here. In Heritage Wing, suites are categorized into Deluxe Suites, Premier Suites, Straits or Writers, Pinang Suite and E&O Suite. All guests staying in this wing are attended to by legendary butler service. Each suite offers a remarkable stay experience with its refined elegance. In Victory Annexe, suites are categorized into Studio Suites and Corner Suites. The rooms here are more modern but still retaining the rich heritage that the hotel has. 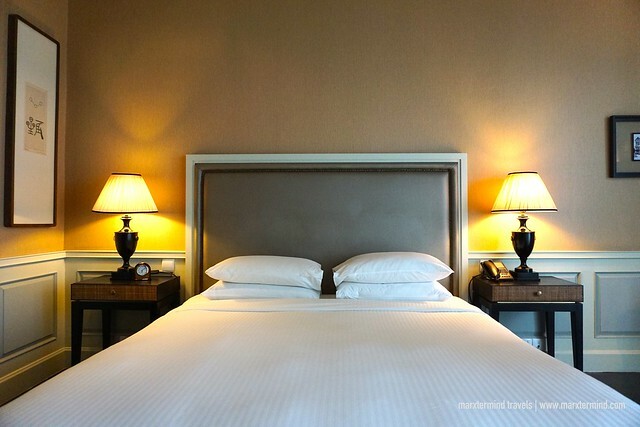 Each room offers state-of-the-art conveniences and top-notch level of comfort. My room was a Studio Suite in Victory Annexe. I was in awe seeing how my room looks like. Beautiful is an understatement. The suite was lovely and luxurious. I couldn’t ask for any other room type. This was perfect. The Studio Suite was very spacious. It is air-conditioned and has a queen bed. The room is well-appointed with flat screen TV, work desk and seating area. There’s also in-suite minibar that comes with complimentary non-alcoholic beverages. Personal coffee machine is also available. My room also has a private balcony with a nice sea view. But what is more amazing about this suite was the huge bathroom. I love how they set this up. The bathroom has two sinks – his and hers with two sets of toiletries and bathroom amenities. There are also vanity closets. Bathrobes are also available. There’s a separate area for toilets and shower. The stand-alone bathtub is an added charm to the entire bathroom. 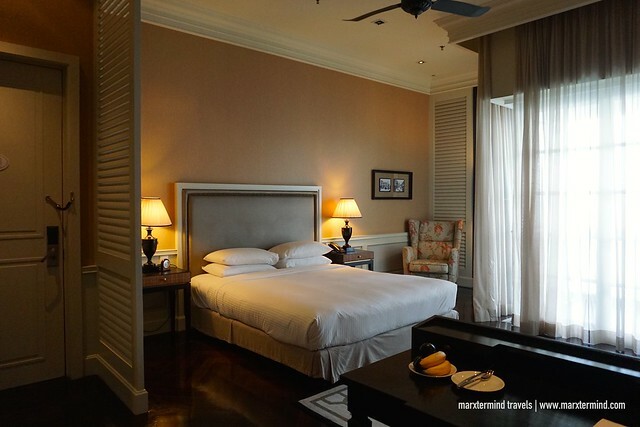 My room at Eastern & Oriental Hotel Penang provided me the variety of comforts and luxuries to enjoy my stay. It was complete with all essentials. I also liked its over-all interior. It was cozy with modern and stylish decor. Eastern & Oriental Hotel also offers a range of excellent amenities. The hotel has a number of facilities to give guests a more enjoyable vacation while in Penang. 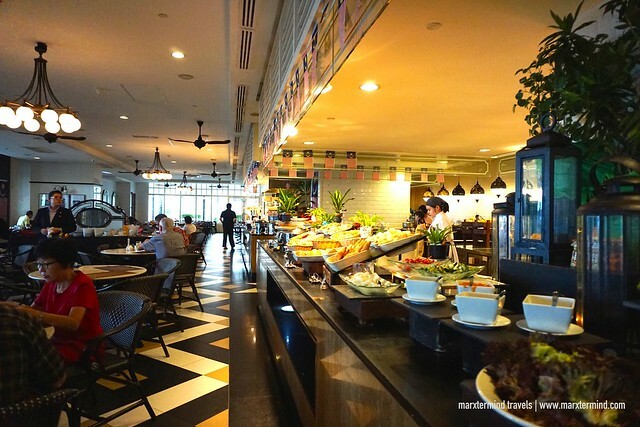 When it comes to dining, the hotel has several options that host a wide selection of tastes. There’s 1885, Sarkies Corner, Farquhar’s Bar, Poolside Terrace, Planters Lounge and Sarkies. Guests staying in Victory Annexe have access to Planters Lounge where they can enjoy complimentary all-day coffee and tea. Guests can also enjoy evening cocktails and snacks from 5:00pm to 6:00pm. Sarkies is a restaurant beside the lobby. It’s open for breakfast, lunch and dinner. This is where I had my breakfast buffet, where I had a wide choice of local and international fare. I enjoyed some local dishes, fresh-baked pastries and desserts. I particularly love the croissant and bread and butter pudding. Aside from in-house restaurants and bar, the hotel also has outdoor swimming pools, gym and spa. The hotel also provides guest services such as high-speed Wi-Fi Internet for free, concierge and other business services. There’s also E&O Gallery where guests can witness Penang’s rich history via the hotel’s own experiences. In my three days in Penang, Eastern & Oriental Hotel was certainly the most wonderful part of my trip. It’s a great place to stay while in this city. I had a relaxing and amazing stay. I enjoyed everything about this hotel. It provided me a spacious cozy room and lavish amenities to enjoy. 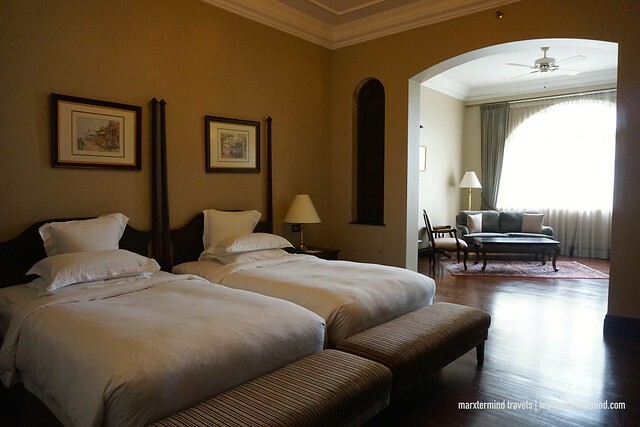 It has the comfort, conveniences and luxuries to make Eastern & Oriental Hotel Penang truly a lovely choice in Penang. 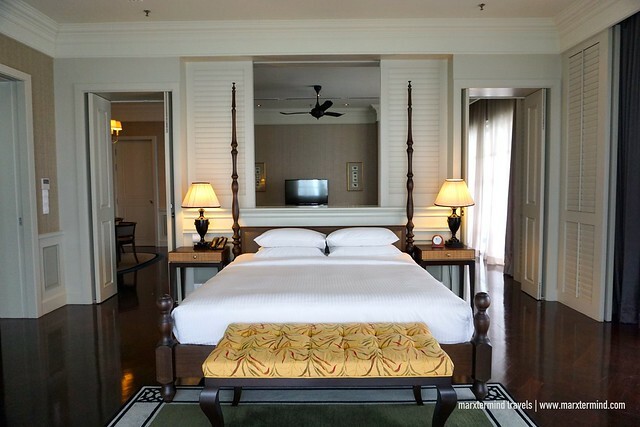 The Eastern & Oriental Hotel is a luxury heritage all suite hotel in Penang, Malaysia. It features elegant suites. It has two wings – Heritage Wing and Victory Annexe. The hotel is embodiment of both a special time and a special place. It has stood as a testament to the grand elegance of the British colonial era. In many ways, it has also come to represent Penang itself. The story of the hotel is inextricably woven into the island’s history.